A 240-bed safari lodge to be built near Malelane Gate in the Kruger National Park has been approved, the SA National Parks said this week. The Crocodile River near Malelane Gate. Source: Instagram @krugerlowveld. 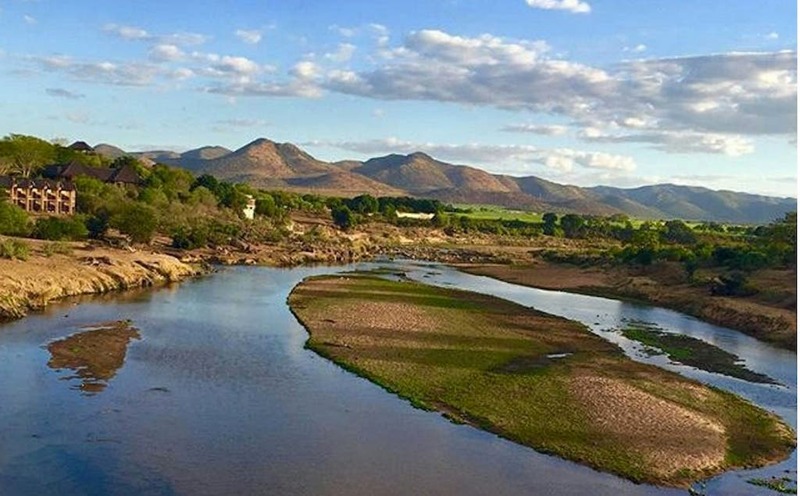 SANP said the Department of Environmental Affairs had given the green light to the Malelane Safari Lodge, whose impact would “definitely be far less than the sprawling towns of Skukuza and Satara”. It appears from earlier documents made public that the lodge will run by Radisson Blu, which has a hotel in Cape Town and two in Johannesburg. A spokesman said “the 240-bed facility was not going to be a high-rise building in the mould of the general perception of a hotel with the “bells and whistles” of a city hotel but a development in line with the hall-mark SANParks environmental ambience that will complement its surroundings”. According to the SANP statement the lodge will be built on the park’s periphery, where it will have less impact. It is also meant to operate at a higher level than the existing camps and will cater for those tourists who need to be served rather than our traditional self-catering service. “KNP currently offers self-catering facilities throughout the park which are hugely popular but fall short in meeting the needs of the emerging market,” the statement said. According to a 2015 impact study of the area, the lodge was planned for the northeast of the Malelane Gate on the western bank of the Crocodile River, adjacent to the confluence with the Timfenheni River. It also said the developers would build and operate the resort for 30 years. According to the study the project would cost over R280 million. The stakeholders at the time were SANP, the neighbouring community in the form of a trust funded by the Industrial Development Corporation and Public Investment Company, local BEE partners, Carlson Rezidor Hotels (Raddisson), the Danish Investment Fund for Developing Countries, and two local private enterprises (Secprop Leisure and Cradle of Man).